CallTrackingMetrics works with many advertising agencies, affiliate networks, and resellers around the world. We offer a number of tools to help these groups remarket the CallTrackingMetrics platform. 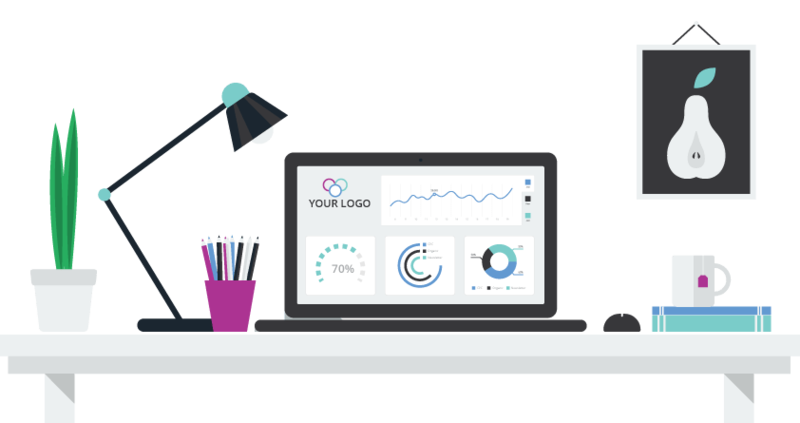 White labeling allows an agency or reseller to place their own branding on the CallTrackingMetrics product and gives their clients access to the system on a domain of their choosing. So, an agency’s clients would log in to the CallTrackingMetrics system through the agency’s own domain, and every page from the login page to the interior pages is branded with that agency’s logo. It’s a great way to market the service as part of an agency’s offering and a value-add for their clients. A version included in the Marketing plan where the agency would white label on a calltrackingapp subdomain (such as mikesagency.calltrackingapp.com). A paid version that is $49 per month as an add-on to the Marketing plan, where the agency would white label on their own domain.